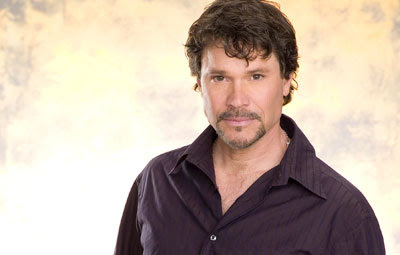 The Diva of Days of Our Lives: Peter Reckell Interview Archive Ready! Thanks so much to Peter Reckell for an amazing interview. He's so honest and a great storyteller. You can find Peter's wife, Kelly Moneymaker's new album, "Race Against the Sky" on Itunes here.